At Sydenhams we stock or can source a wide range of roof tiles, made from either traditional clay or concrete to suit all styles of building. These come from leading manufacturers and distributors in the UK: Marley Eternit, Monier Redland, Russell Roof Tiles. With 100 years of roofing expertise and heritage, Marley Eternit is the UK’s leading roof systems manufacturer. It is the only UK manufacturer offering all elements of a roofing system from clay and concrete tiles, fibre cement slates, shingles and profiled sheeting to roofing accessories and battens. 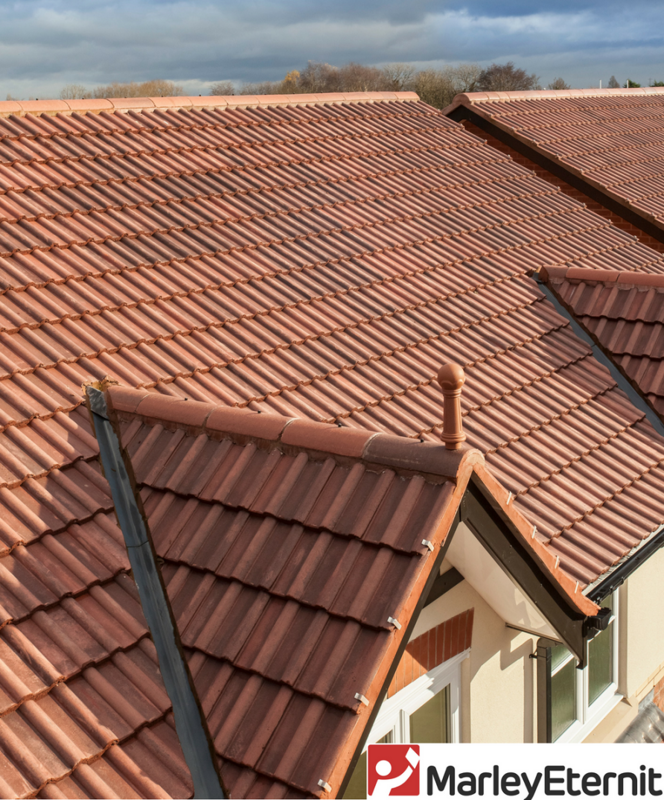 Marley Eternit range offers a comprehensive selection of roof tiles, from familiar regional styles to the radically modern, urban or rural, suitable for the new build or the refurbishment project. Monier Redland prides on nearly 100 years expertise and experience as an industry leader. Their range of tiles comprises clay and concrete, interlocking and plain roof tiles in a wide variety of colours and finishes.